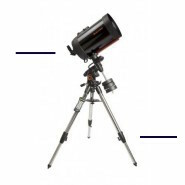 When choosing a case for your telescope, you have three choices, based on the type of telescope you have. 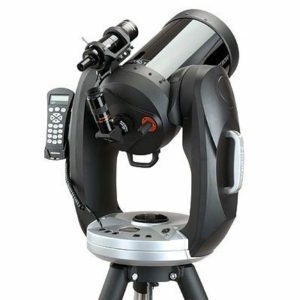 If your telescope looks like this, your telescope uses a German Equatorial Mount (GEM). on our Telescope Softcase page ! 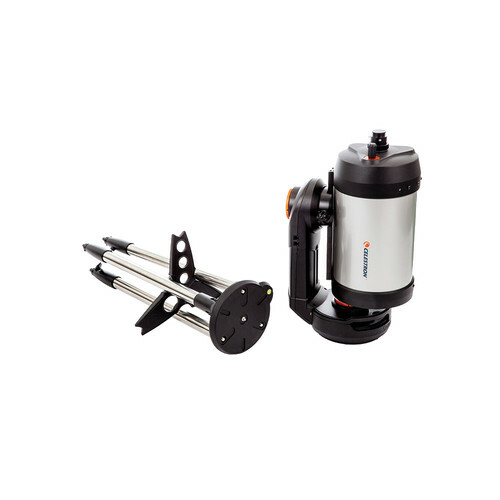 If your telescope looks like this, your telescope is a Fork Mounted Telecope. 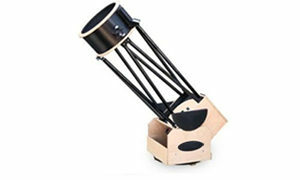 If your telescope looks like this, your telescope is a Truss Dobsonian style telescope. We do not currently stock these but can create a custom set for your telescope. Use the Contact form to enquire about getting one of our custom case sets.